Not counting its Audi co-marquee in the Volkswagen Group, Volkswagen has been a notable omission among the car manufacturers that have unveiled integrations with Apple’s CarPlay since the Siri-integrated automobile dashboard standard was announced in June 2013. That is, until now. 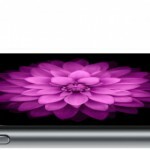 As part of its participation in this year’s Consumer Electronics Show (CES 2015), the German carmaker has announced that it’s set to integrate with Apple’s CarPlay, along with Google’s Android Auto and the Car Connectivity Consortium’s cross-platform MirrorLink smartphone-connected car infotainment systems. 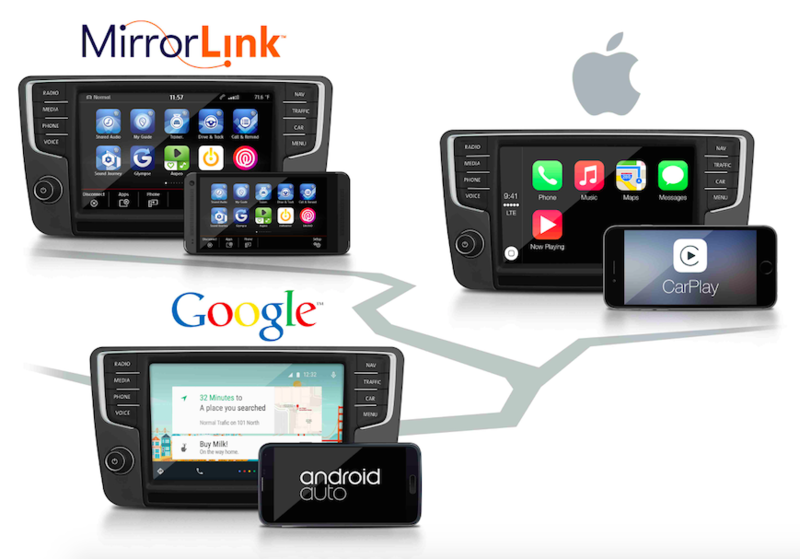 Volkswagen plans to integrate with CarPlay and the other car connectivity protocols through its second-generation “modular infotainment platform” (MIB II) later this year in the U.S. and Europe. 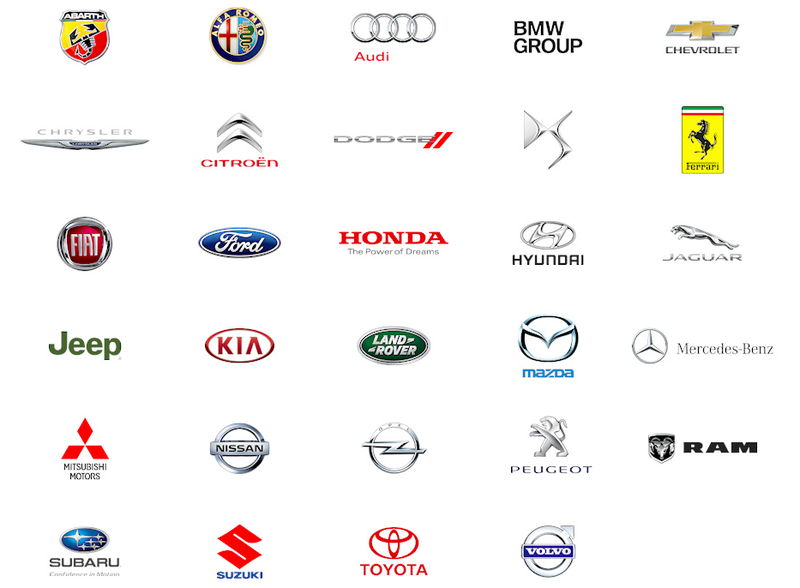 In integrating with CarPlay, it joins a group of popular vehicle manufacturers and brands that already includes Alpine, BMW, Fiat Chrysler, Ford, General Motors, Honda, Hyundai-Kia, Jaguar Land Rover, Daimler AG, Mazda, Mitsubishi, Nissan, Peugeot Citroën, Subaru, Suzuki, Toyota, and Volvo. 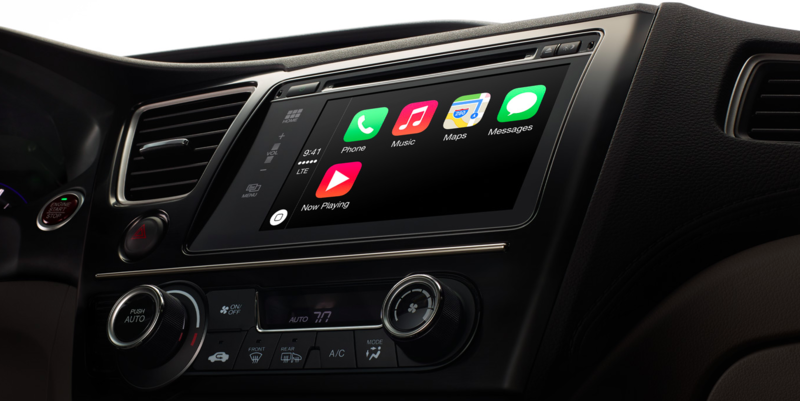 See also: Popular human-narrated news app Umano now optimized for Apple’s CarPlay, Hyundai to unveil a ‘Display Auto’ in-dash system that works with Apple CarPlay, and Ford turns towards Apple’s CarPlay system, as it drops Microsoft Sync.